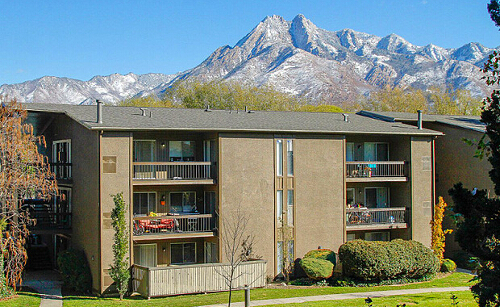 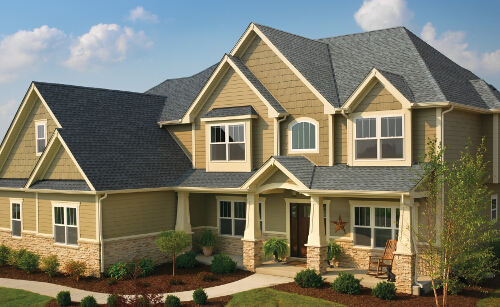 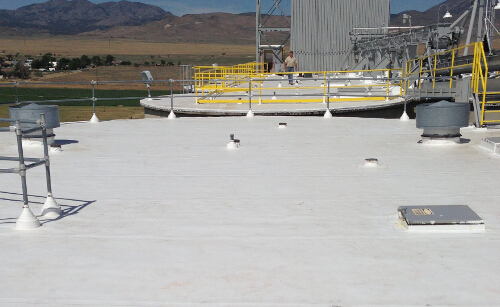 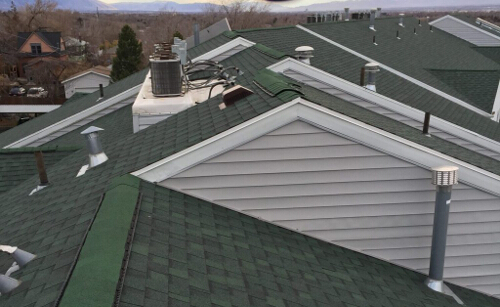 Far West Roofing Salt Lake City's #1 Roofing Company Since 1995. 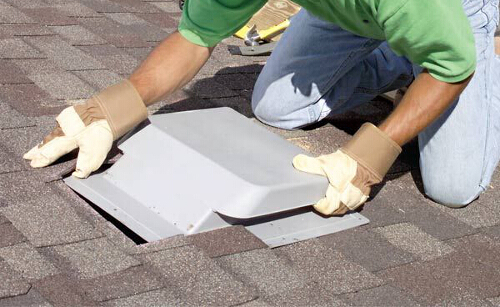 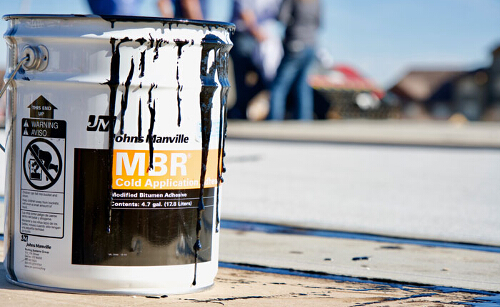 Don’t wait for trouble, maintain your roof. 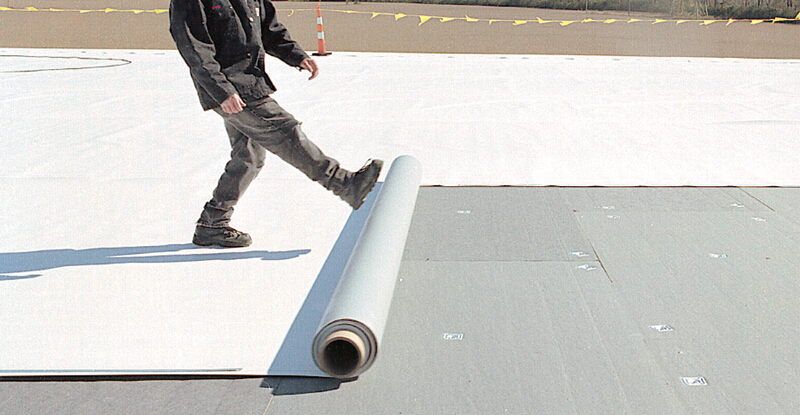 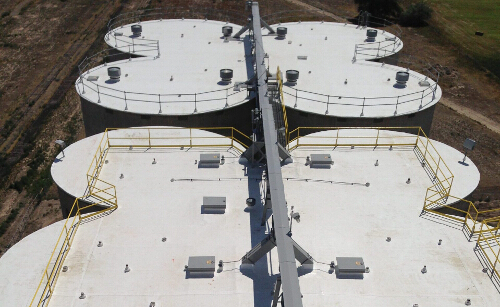 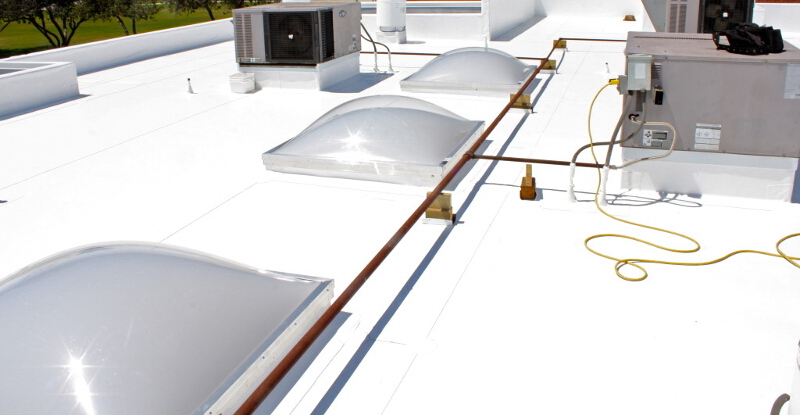 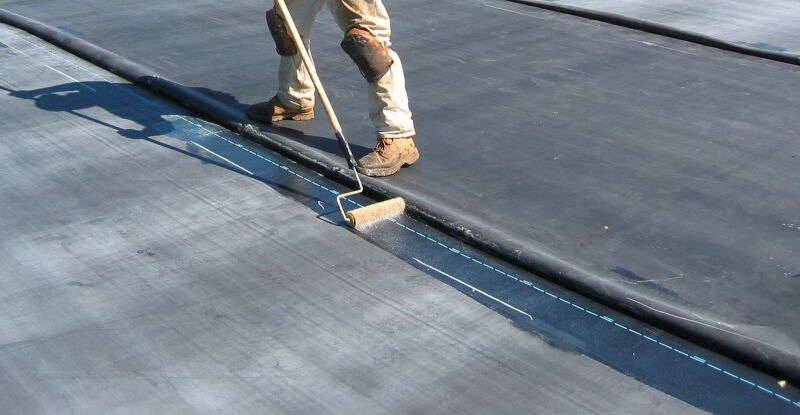 Periodic inspections, timely repairs, and the use of quality re-coatings on flat roofs, are essential in extending the life of your roof. 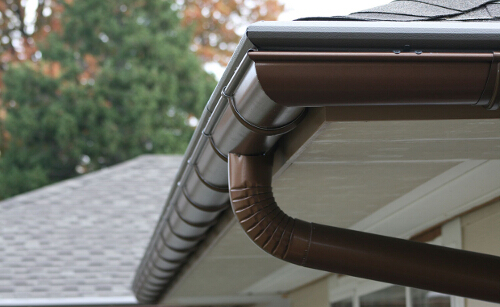 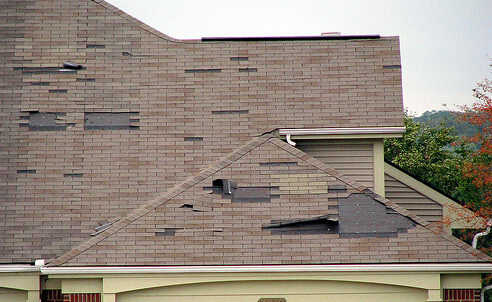 If you’re in need of a roof repair, a roof coating, or you see signs of a potential leak, call us. 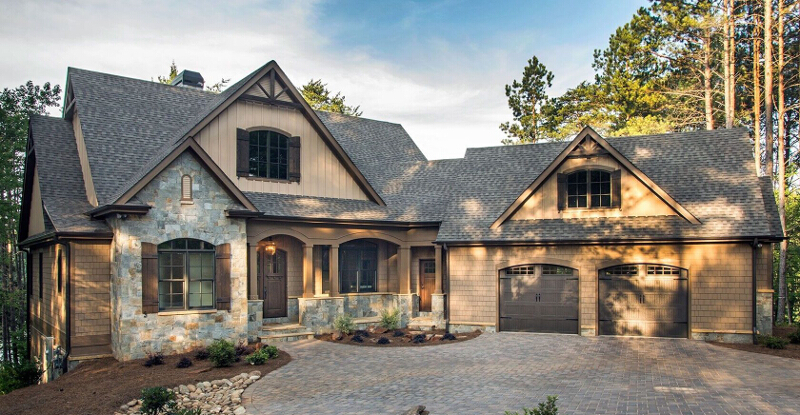 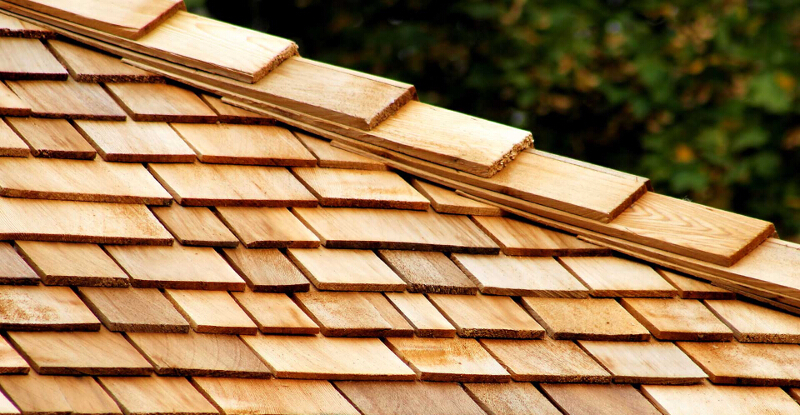 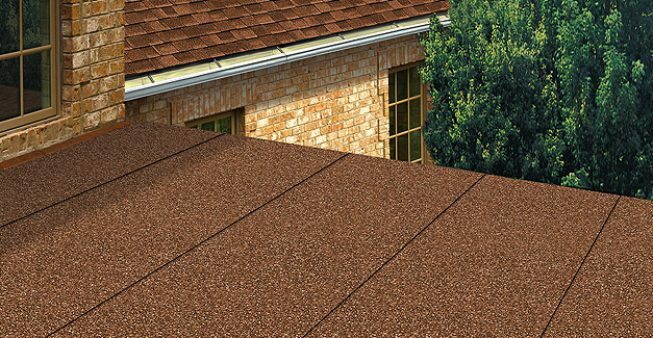 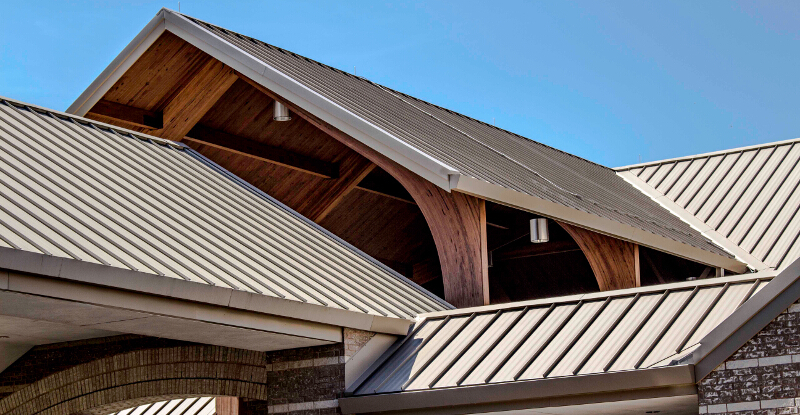 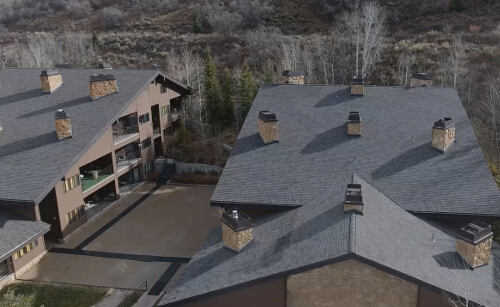 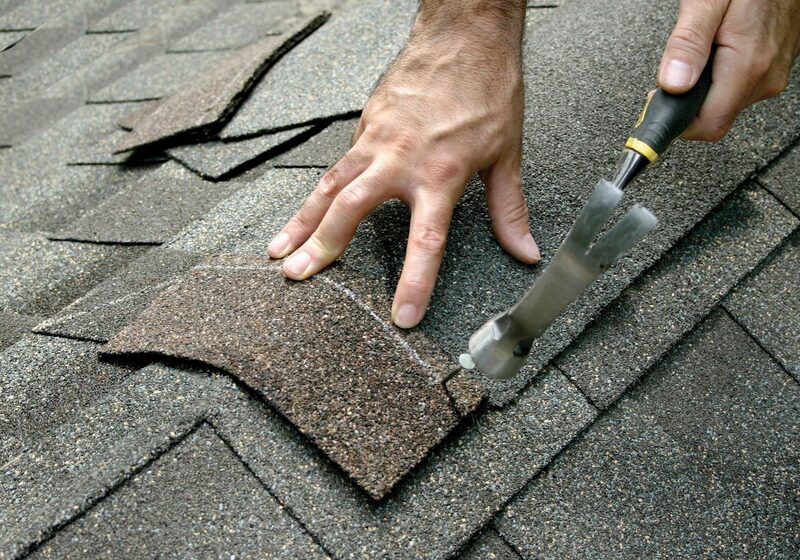 You can count on Far West Roofing, Inc. to provide you with an honest assessment of your roof’s condition, and Value conscious advice on how to best protect your home or commercial property.